What you’re asking for is something we just started doing, and something I want to do a lot more of this year. 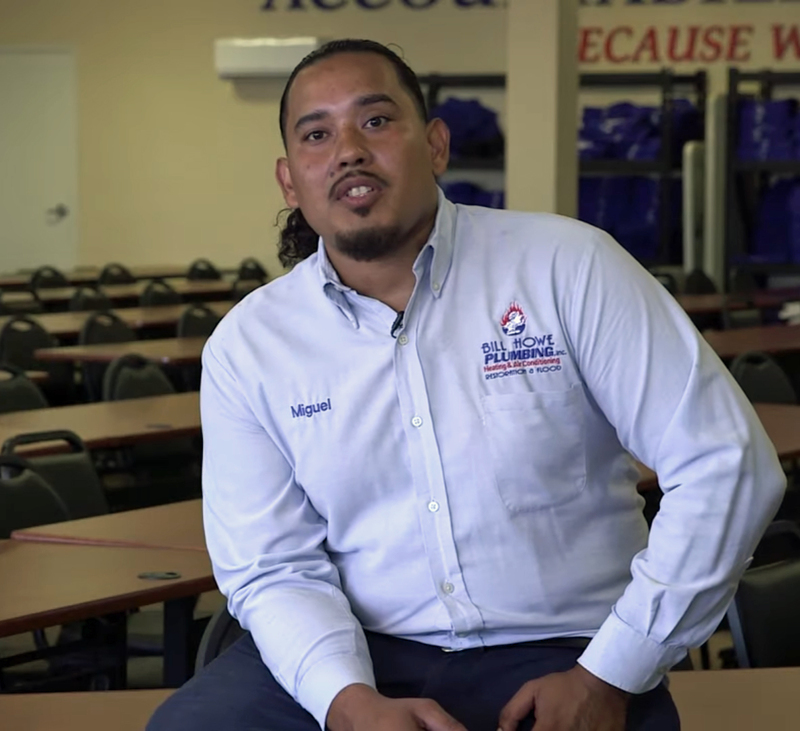 The attached video is short, but introduces you to Miguel Gomez, a Work Ethic Scholarship recipient from 2015. Let me know how your students respond. Modesty aside, I think it’s powerful.